* All lease payments include 10,000 miles per year and will require a $3,000 due at signing. Payments do not include Tax, Tag and Fees. Requires Tier 1 credit approval and must qualify for lease conquest or loyalty. 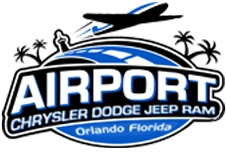 Lease programs subject to change without notice from manufacturer. Photos are for illustration purposes only. 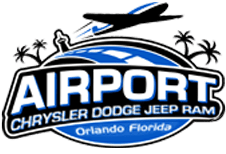 Contact Airport Chrysler Dodge Jeep Ram for more details.